Charming in all seasons! 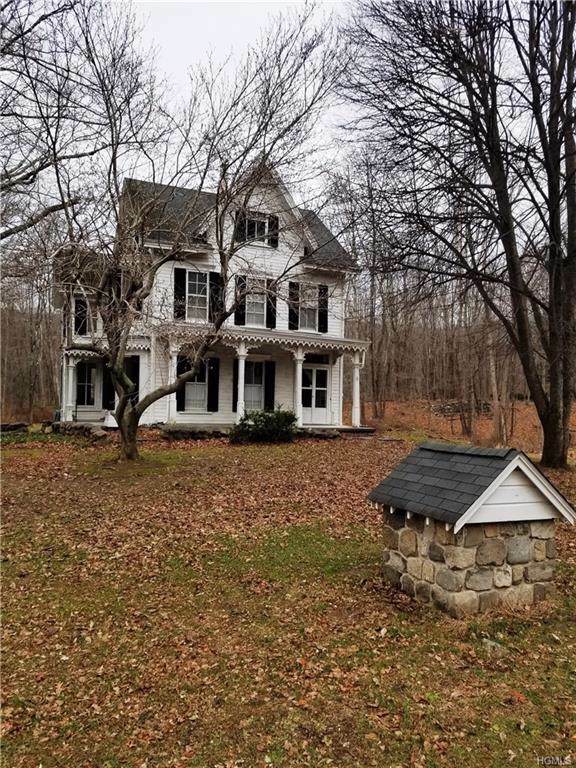 1870's Colonial Farmhouse sitting on over 7 acres of property. 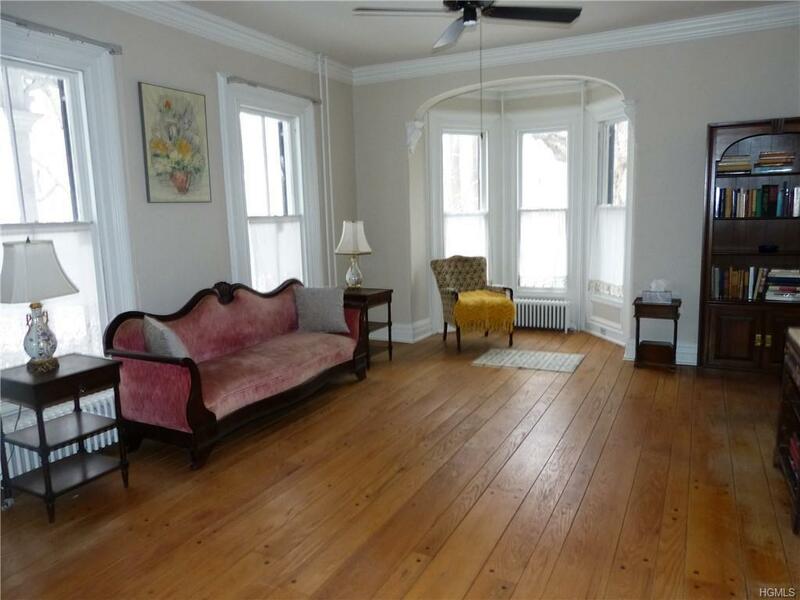 4 bedrooms, 1.5 baths beautifully appointed with much of the original character and detail. 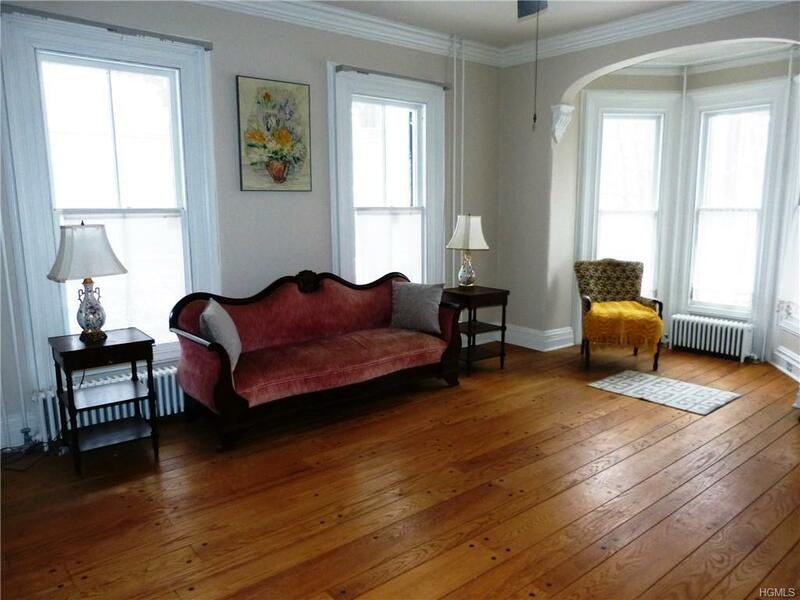 Loads of windows, hardwood floors , eat in kitchen , washer/dryer hookup (in kitchen). Walk up attic - great for storage. Inviting Front Porch and Circular Driveway. Available immediately. Landlord requires good credit report and scores, employment & income verification plus references. No smoking or pets. Renters Insurance, 1.5 months security, first months rent and 1 months rent as Realtor Move in fee due at lease signing.Close to shopping , public transportation and PIP.Not to be missed! 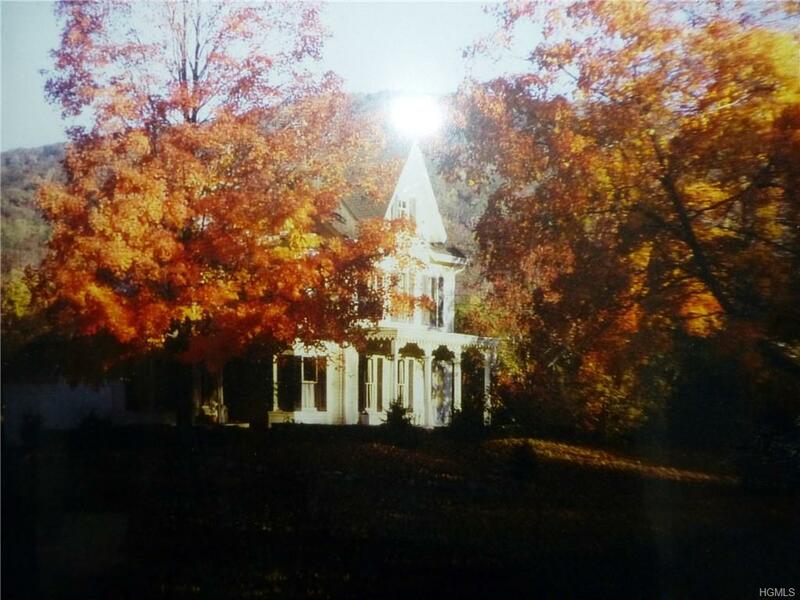 Listing courtesy of William Sternheim of Coldwell Banker Res Brokerage.